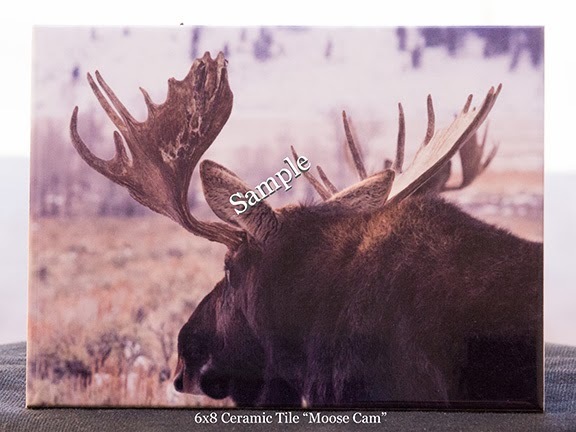 We've had inquires for landscape tiles. 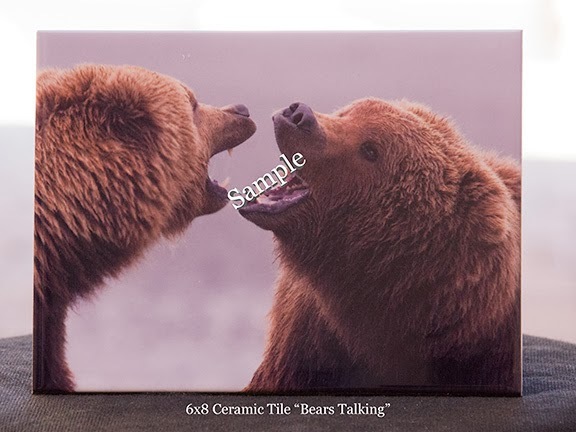 We've just submitted an order for new tiles from our vendor (please remember that while the images are ours, we simply do not have the facilities to print the images on tiles). Eight-new images will be printed and offered for sale shortly after the first of the year. 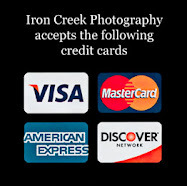 While we'll have a limited quantity within a couple weeks those are already spoken for. 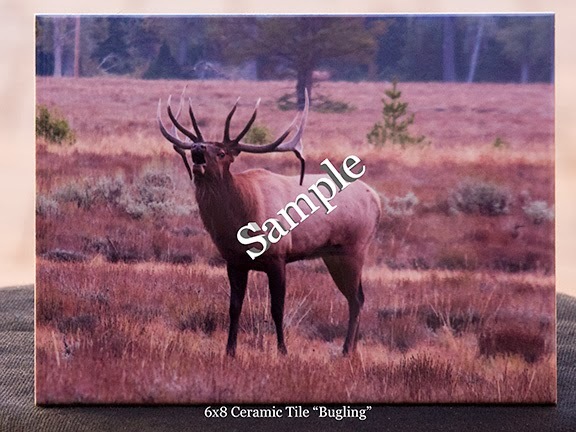 We'll also be including a new size tile, 8x12. "Hopi Point", South Rim Grand Canyon AZ 8x12 $59.95 plus shipping and applicable taxes. 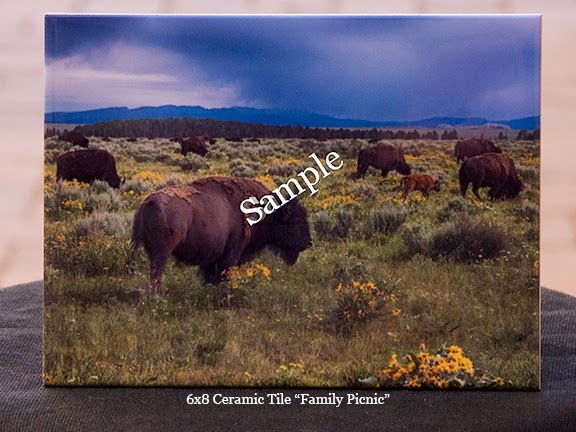 Hopi Pont will be printed on glossy tile. 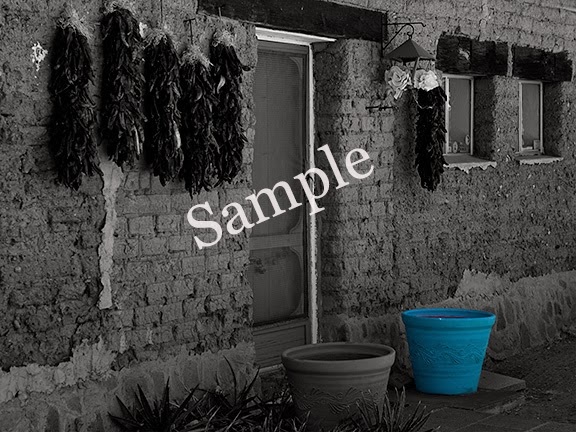 "Blue Pot" was captured in Tubac AZ, April 2001. 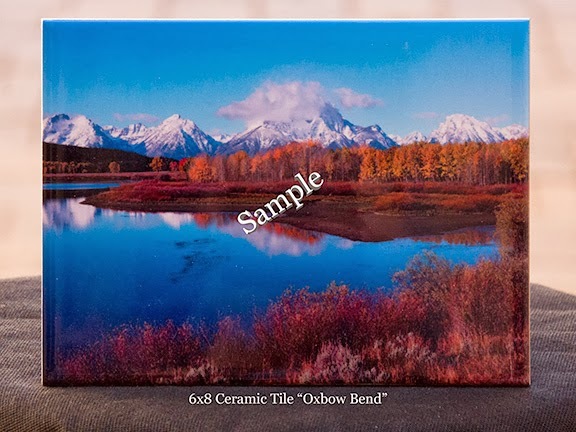 Blue Pot is printed on 8x6 glossy tile. 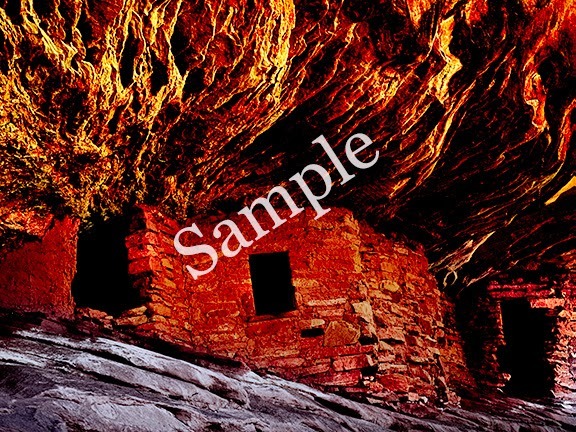 "House on Fire" was captured near Bluff UT June 2011. 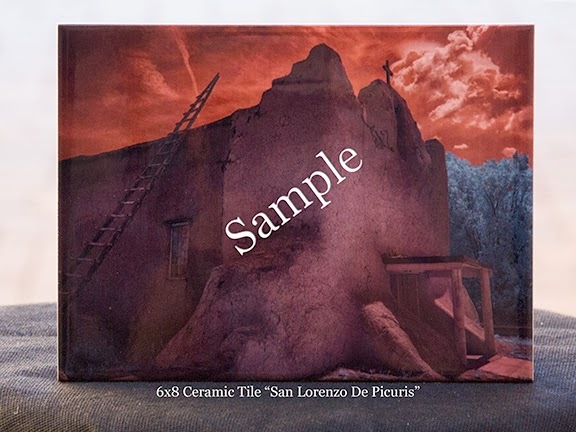 House on Fire is printed on 8x6 glossy tile. 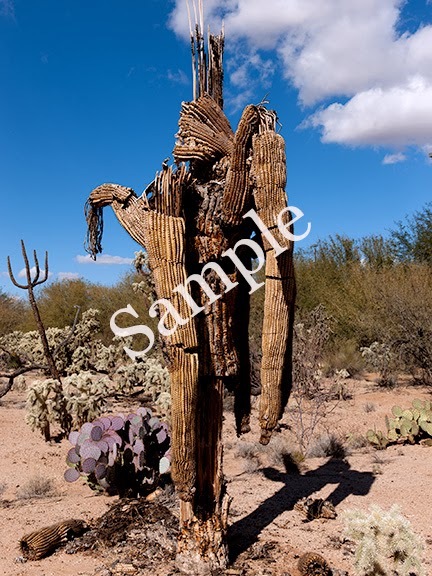 "Old Man" was captured south of Tucson AZ January 2013. 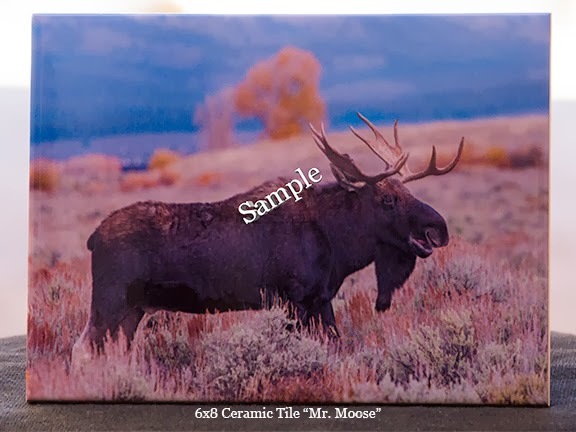 Old Man is printed on 8x6 glossy tile. 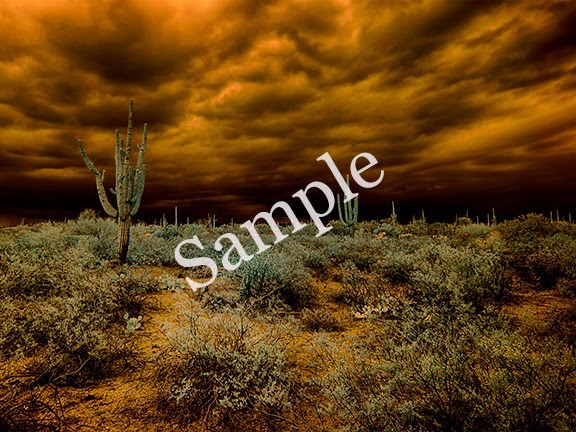 "Saguaros" is an infrared image captured near Catalina AZ July 2013. 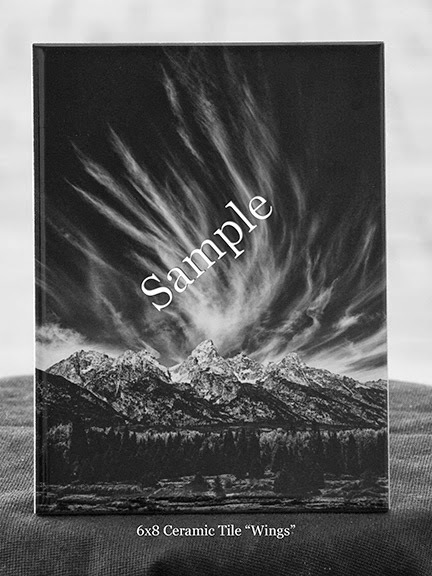 Saguaros is currently printed both glossy and matte and once we receive them we'll decide which looks best. 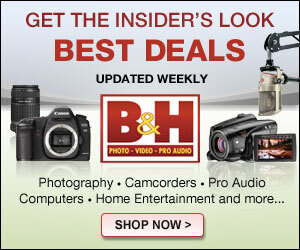 In some cases they both look equally good and if it be the case, we'll offer both. 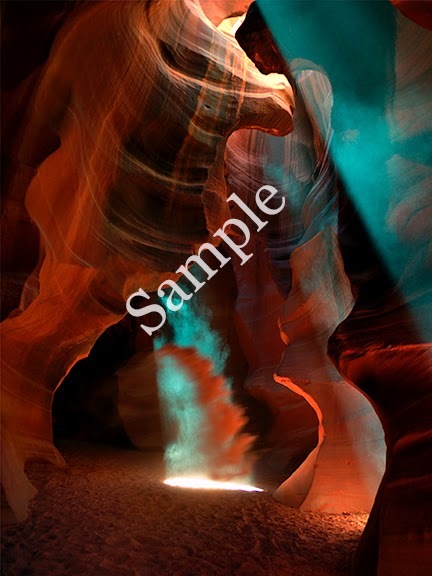 "Sand Dancer" was captured June 2011 in the Page AZ area. 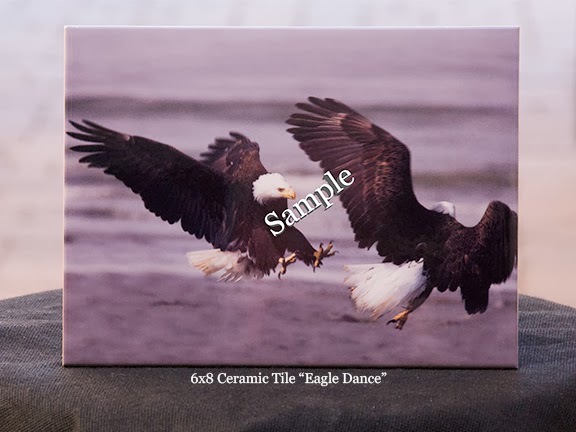 Sand Dancer is printed on 6x8 glossy tile. 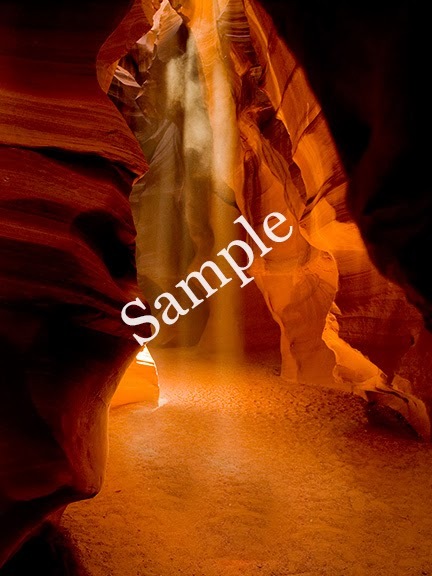 "Sunbeam" was captured April 2007 in the Page AZ area. 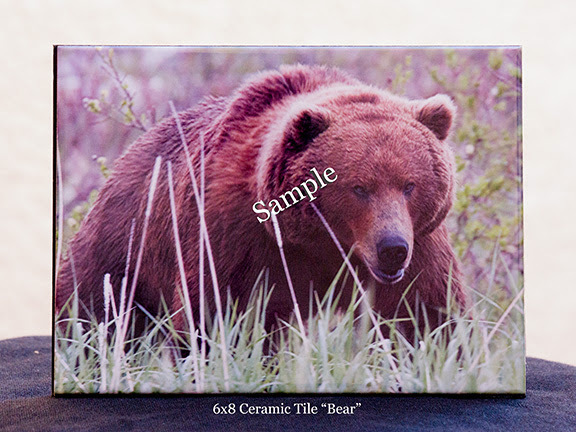 Sunbeam is printed in 6x8 glossy tile. 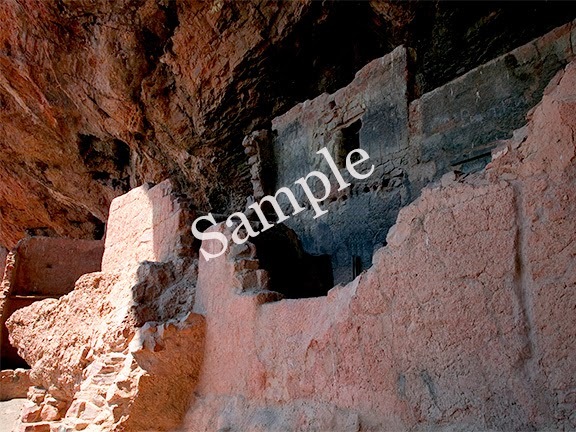 "Lower Tonto" was captured July 2004 near Roosevelt Lake AZ. 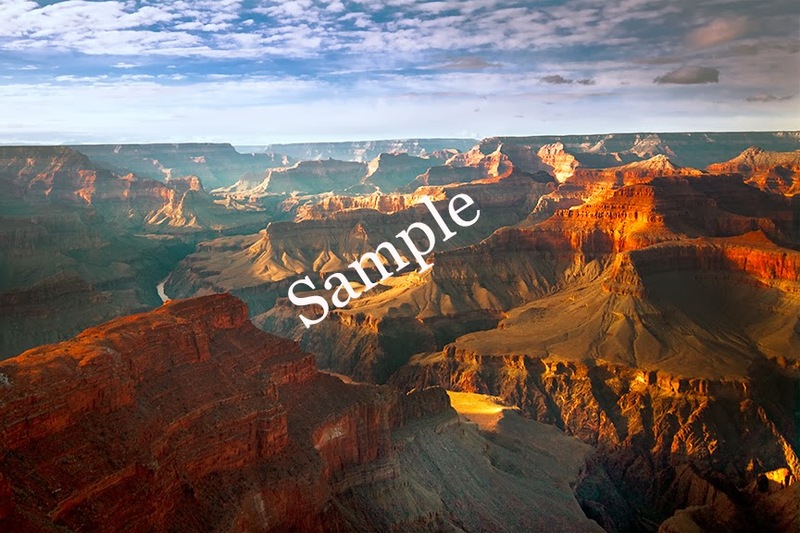 Lower Tonto is being printed both glossy and matte and once we receive them we'll decide which looks best. In some cases they both look equally good and if it be the case, we'll offer both. 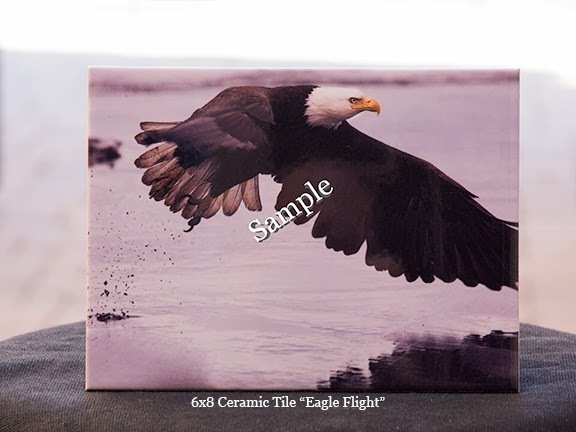 All tiles are "open edition" meaning there is no limited quantities of the individual tiles. 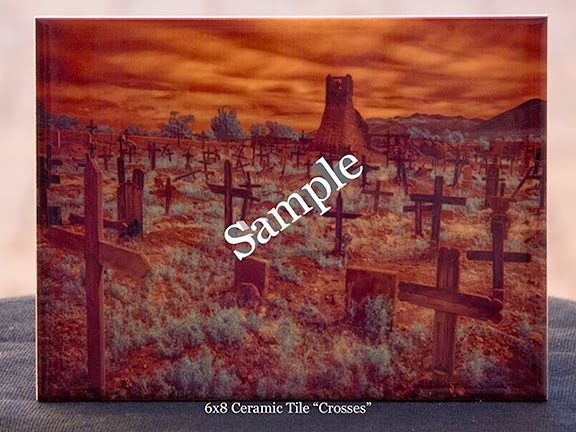 While we have offered similar images on either canvas or paper in a limited edition the tile images are different from those. 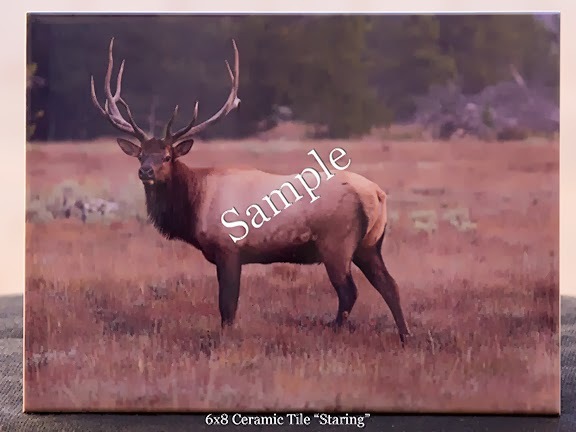 All 8x6 tiles are $39.95 and all 8x12 tiles will be $59.95. 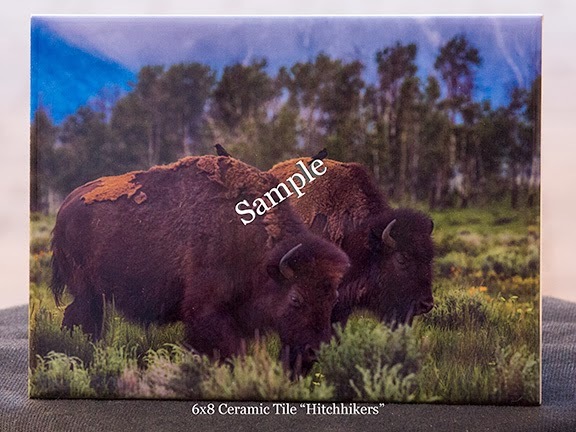 Once the actual tiles arrive we'll photograph them before placing them on our web gallery.